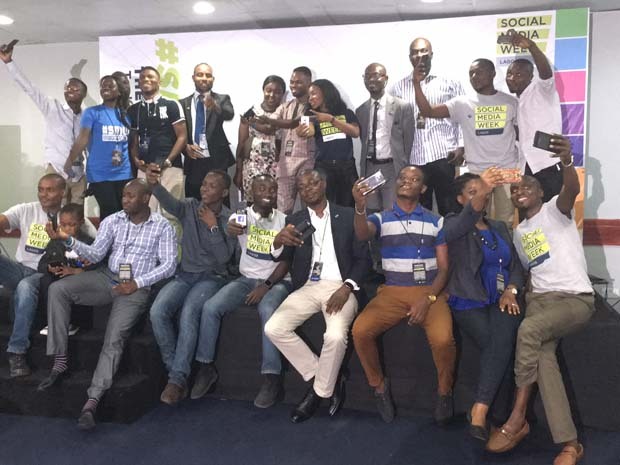 2016 Social Media Week Lagos kicked off with a bang. The energy was high and the message was clear: Africans will shape and share their own their media. They will bring their stories, culture and influence to the world, and we all just might be better for it. 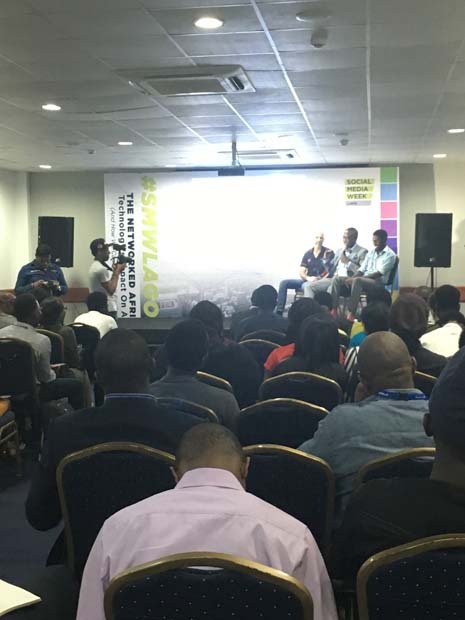 Day one of #SMWLagos had a round of sessions led by entrepreneurs, thought leaders and others, as well as a designated area for impromptu informative discussions. 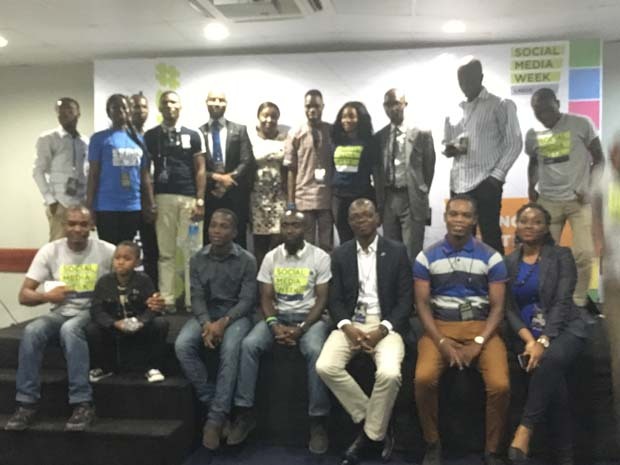 What Social Media Week Lagos did lack on day one was sufficient WiFi–especially for those of us traveling from abroad who didn’t get the memo to purchase an international cell phone. The subpar WiFi did put a damper on our Google Hangout, ‘Global Social Media Strategies for Your Startups!’ which leads to my next point–contingency plans and the importance of being prepared for the worst. While the tech team was trying to figure out how to make the Black Enterprise Google Hangout go on as planned, I had already created a PowerPoint presentation–you know, just in case something like bad WiFi were to happen. When you stay ready, you’re ahead of the game! You can check out the discussion by following the hashtag #BEGlobal on Twitter. Tanksley also talked through the phenomenal explosion of Pulse Nigeria. In just four years they’ve been getting almost three million unique page views with year-over-year revenue increases of 100%. The master class ended with a Q&A session with the panelists. The rest of Social Media Week Lagos promises to be just as interesting with sessions dedicated to freelancers and students. And it would not be a social media conference without someone speaking on the importance of data and understanding social media analytics. We can’t wait! And in case you’re wondering about that WiFi, it was fixed by the end of the day! 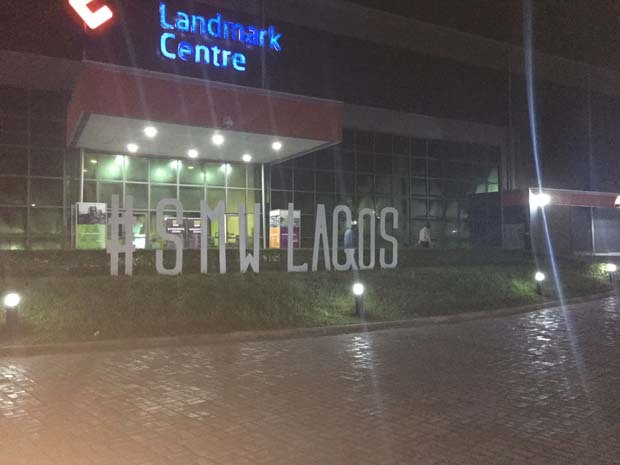 Stay tuned for more of our coverage, LIVE from Lagos!